Providing you the best range of Pressure Valve And Switch such as Pressure Control Valve and Pressure Switch with effective & timely delivery. Being one of the reputed organizations in the market, we are engaged in providing an exclusive range of Pressure Control Valve. 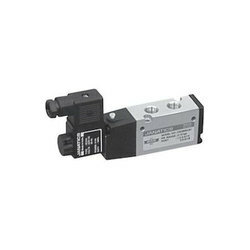 The electro-pneumatic positioner is used in Control Valves with pneumatically operated actuators. 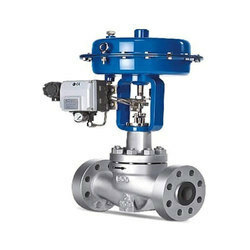 The valve is operated by means of electrical controller or Control Systems With an control signal of 4 to 20 mA or split ranges of 4~12/ 12~20 mA. 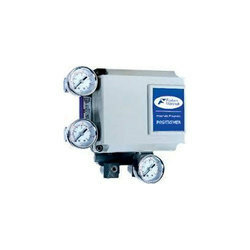 The 830/831 Electro-Pneumatic Positioner converts this control signal into a pneumatic output in proportion to the lift of the control valve. This manual contains the information required for the installation usages of this equipment. It is addressed to technically qualified trained person or having relevant knowledge of instrumentation control technology. It must be used in the way described in this manual. Successful safe operation of this equipment is dependent upon the proper handling, installation, operation maintenance.